So begins “The flavor enhancer,” a Mercedes-Benz interview with Chef Dabiz Muñoz of Spain. Click on the link above to learn about the chef’s number one priority when it comes to his cooking, where he seeks inspiration, and more. 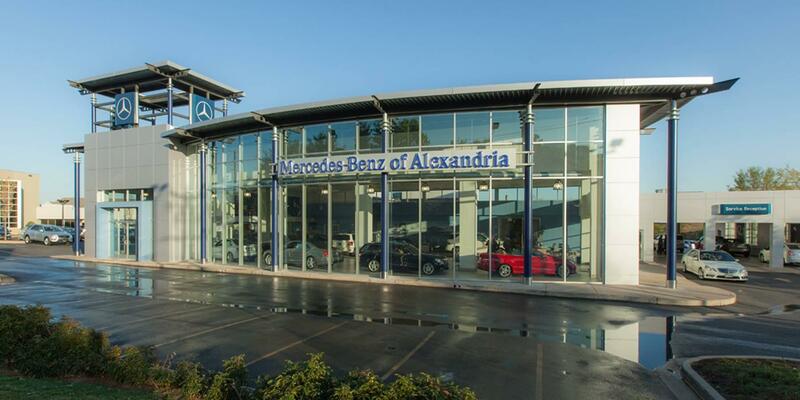 At Mercedes-Benz of Alexandria, located at 200 South Pickett Street, the only thing we’d love to do more than try Chef Muñoz’s cooking is help you pick out the perfect new Mercedes-Benz for you. Stop by our showroom today.